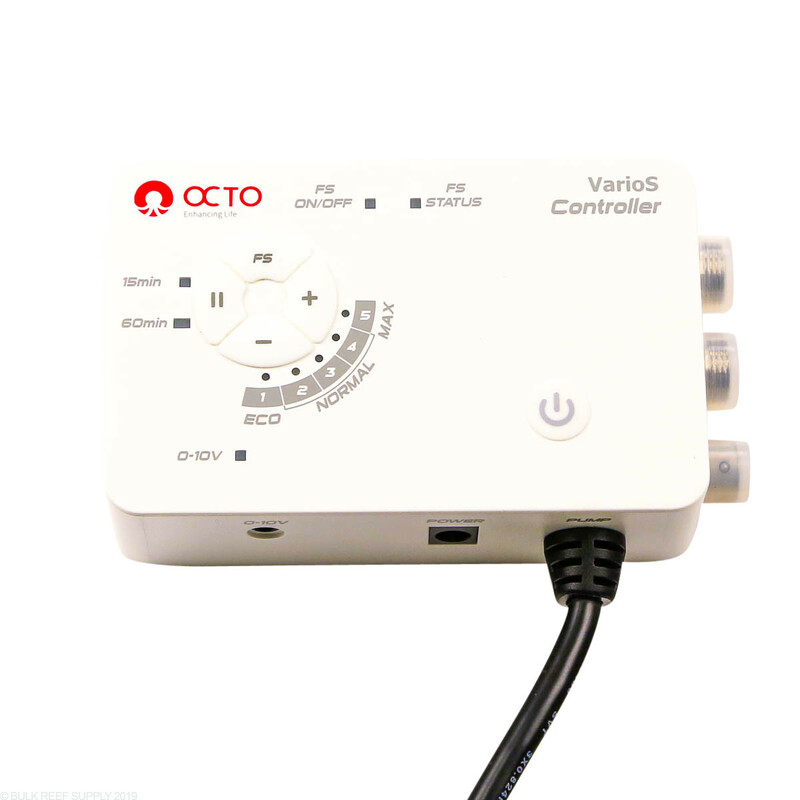 There is a dedicated port on the VarioS controller letting you directly connect your VarioS pump to any third party controller through a 0-10V reference port. 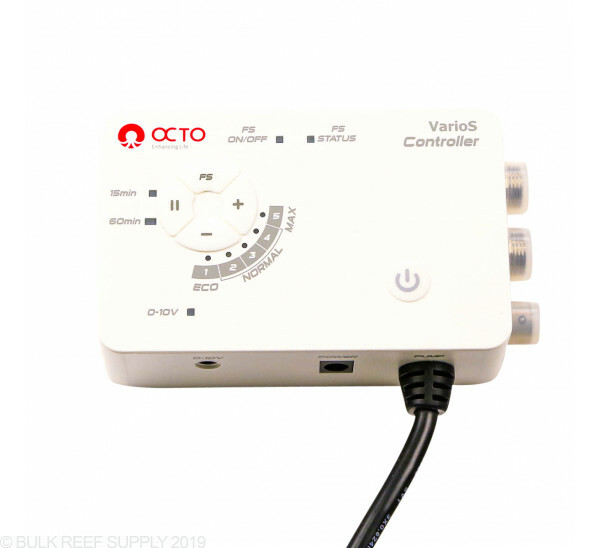 Controlling your pump through a controller like an Apex lets you create your own flow profiles which are particularly handy for closed-loop systems creating a random flow throughout the aquarium. It's been running as my return pump for months now with no issues. It's silent - easily the quietest thing in my sump. 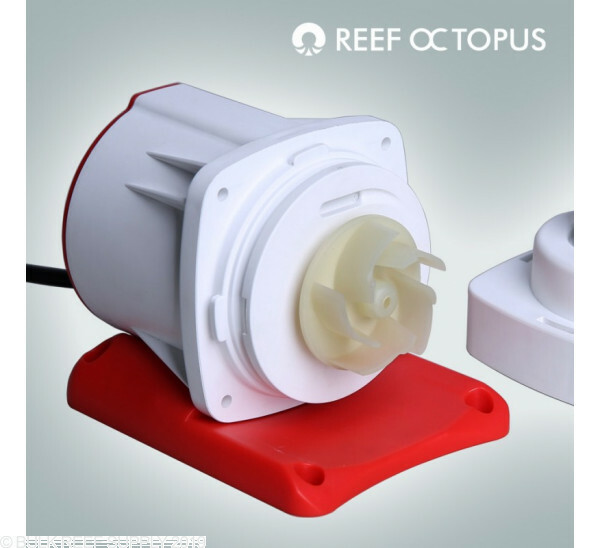 Bought 2 of these pumps one for each of my reef tanks (90g and 60g). I have been running these pumps for 2 years and never had a problem with performance or noise. Control panel is easy to use and very sleek. I can't say enough how quiet and awesome this pump is... I used to have a Sicce, and it doesn't even compare on the noise front. Also really like the nice cage around the intake, rubber feet on the bottom for vibration absorption, and finally that it has a float switch you can use for extra safety in case the sump chamber gets too low. I think it's a better deal than the echotech one. Seems to work great. Fits in my jbj 45 AIO. Dead silent and love the control features. 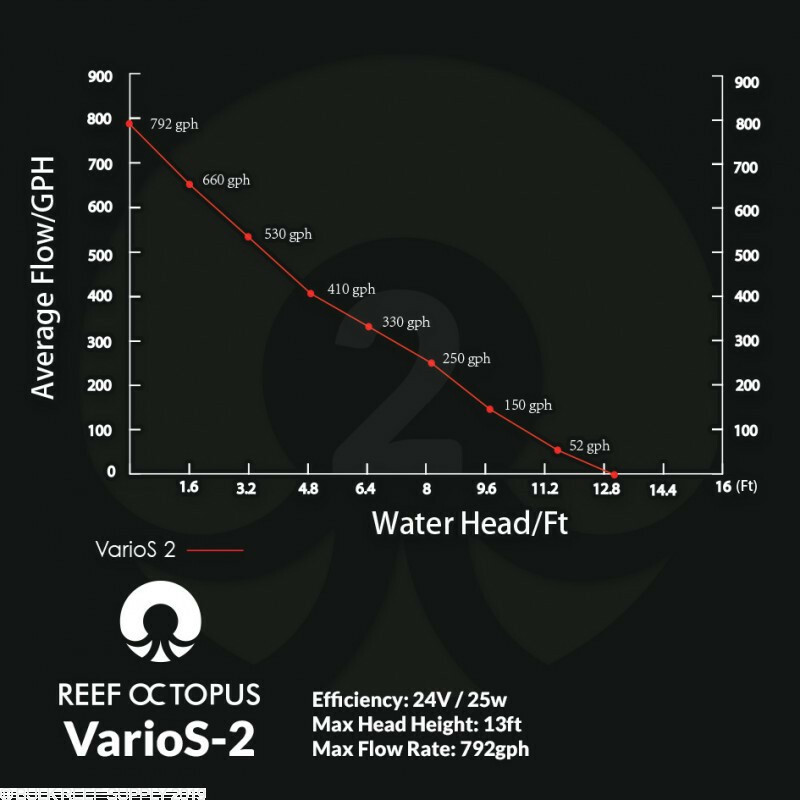 I purchased the Varios-2 for my 90g, and only regret is I should have gotten the next size up. I have it running at 4/5 speed and probably will have to crank it up to full speed when I add my media reactors. This Varios-2 replaced a Jaebo. The Jaebo is whiney; the Varios-2 is extremely quiet. Plenty of power to work in my 90 gal mixed reef tank. 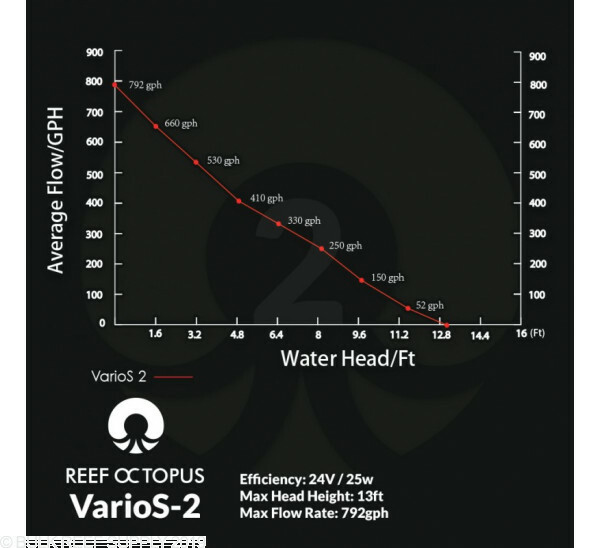 It is running on setting 3 and does a great job of balancing with the overflow and sump. Very happy. Highly recommended. Forgot to buy my control cable, so I'm waiting for that, but so far, MUCH more silent than the Sicce Syncra Silent 2.0 it replaced. Looking forward to getting it hooked up to the Apex. 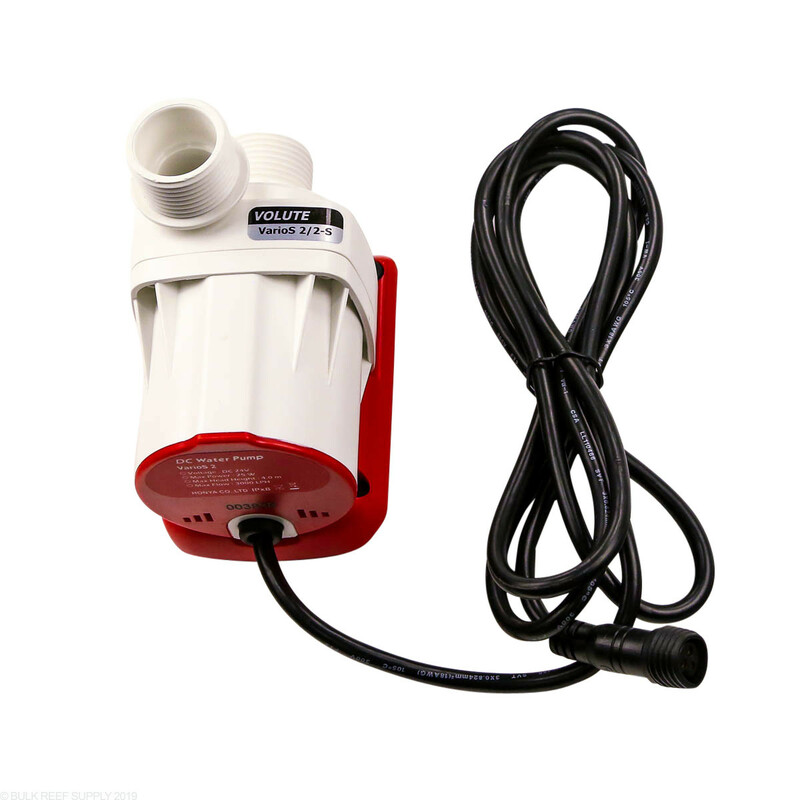 I have this pump on a 60 gallon cube with a 20 gallon sump. 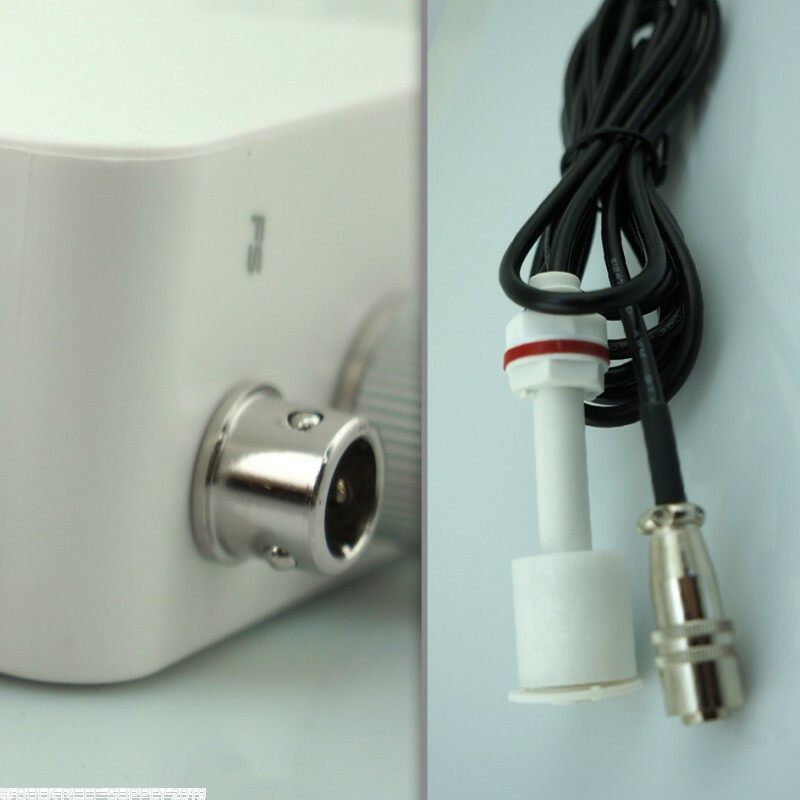 quiet is an understatement this pump rocks! I have the varios 6 on my 120, witch led me to go and run the 2 on my 60. 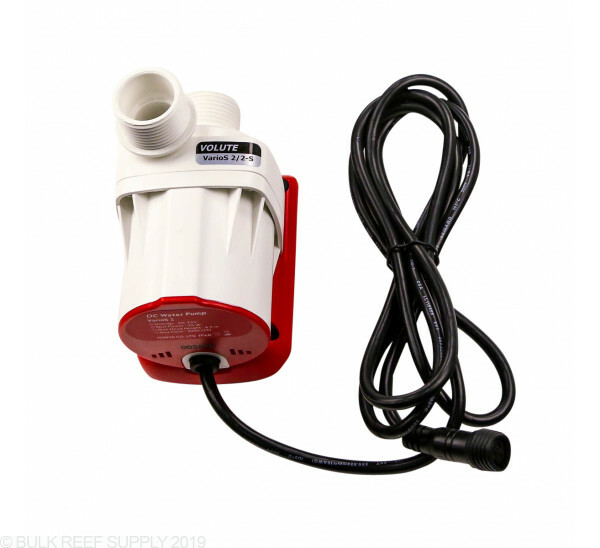 I have this pump in a 20g sump on a 40g breeder tank. I'm running it about half speed and it is super quite and runs and looks great. I love this little pump. Looking to buy another one soon. 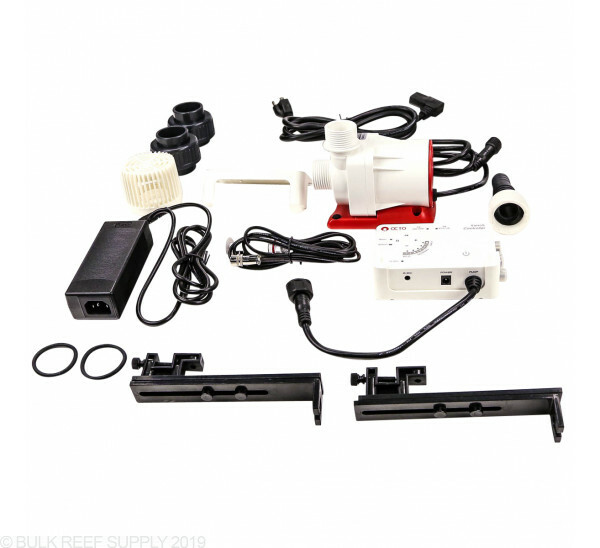 Can this be turned down to run approximately 300 gph through a Pentair 40w UV unit and is it self priming if used as external pump or need to mounted below sump level so starts with water in pump. 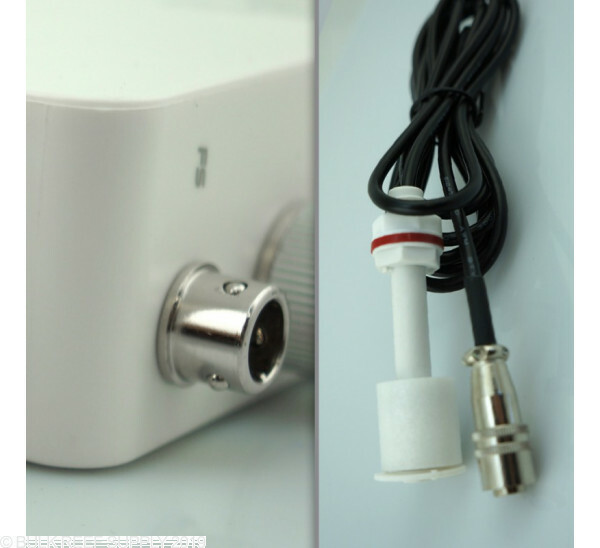 Can I use this pump on the SRO XP2000 8" Skimmer? It's an older skimmer with the bubble blaster hy2000s that has gone bad. 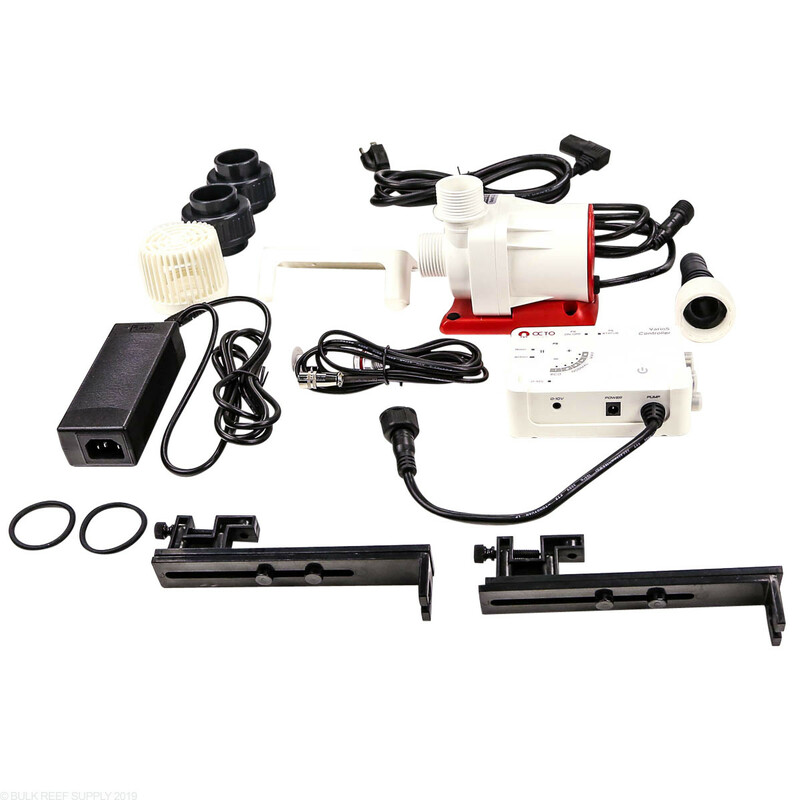 Can this replace the pump? If a power outage occurs and the the pump comes back online, what is the default pump speed? 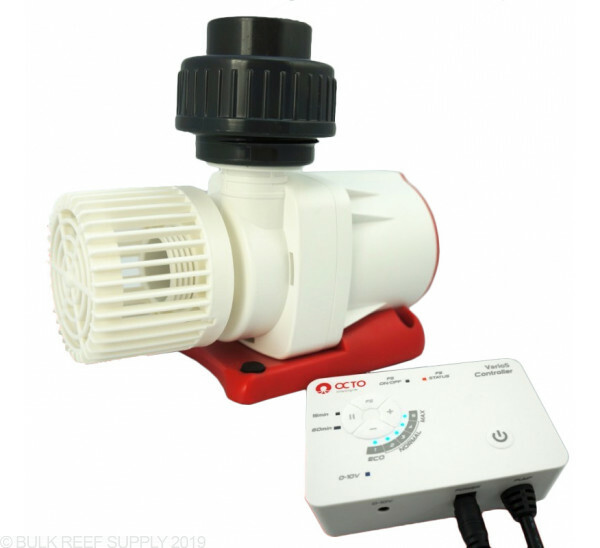 With the Varios Pumps if power is ever lost, they will return to the original setting it was at before the power loss. 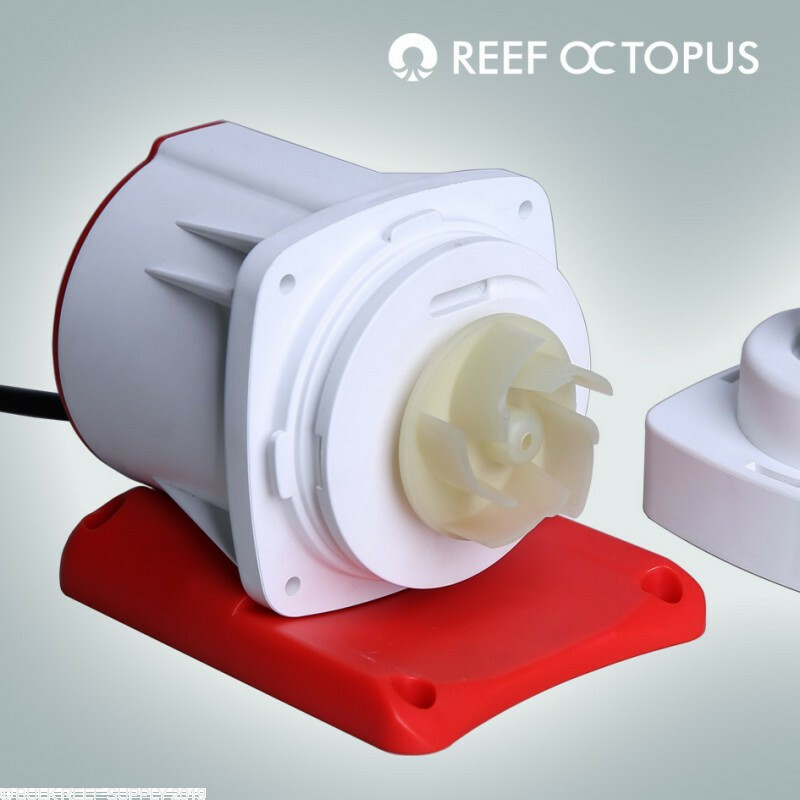 By default on the first power up, it will be set to 100% however once you set it to your specified flow rate, it will be able to remember that speed even after a loss of power.